Honda has denied recent reports that its engine development for 2019 has hit trouble. It was suggested in German media last week that a disagreement with consultancy firm AVL had slowed work on next year's machinery, but Honda say a contract with the Austrian company was never entered into. 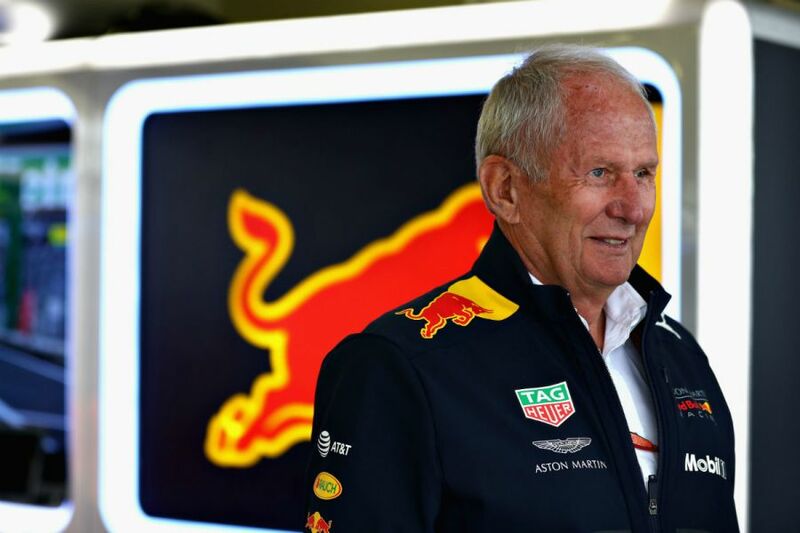 Autobild claimed that the issue had been confirmed by Red Bull motorsport advisor Dr Helmut Marko, but Honda have put forward another side to the story. Honda's previous F1 relationship with McLaren was beset by communication issues that saw the eight-time team champions fall sharply down the grid and last week's reporting gave a worrying foreshadowing of things to come. 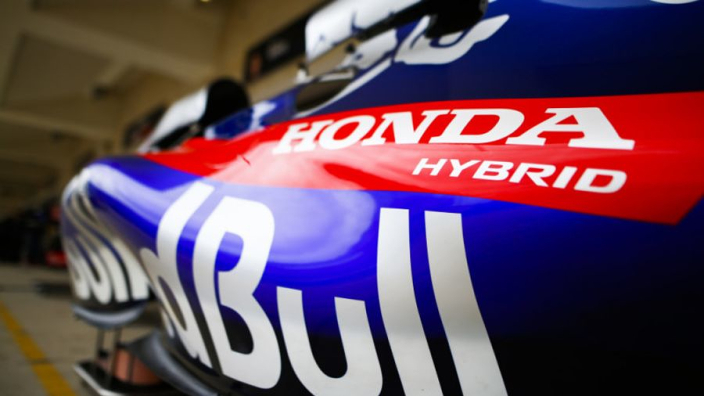 However, a Honda spokesperson told Auto Sport Web: "It is not a fact that we cancelled our partner contract with AVL because we have not signed a partner agreement with AVL in the first place. "It is true that Honda was talking to work together with AVL, but there is a gap between what Honda is seeking and what they can do and we have not concluded. There must have been a misunderstanding." Autobild also reported that the Honda power units are unable to tun at full capacity due to strong vibrations in the Internal Combustion Engine. Marko told Autobild of the issue: "For this issue, we are taking appropriate measures." And the Japanese marque stopped short of denying concerns over the matter, but said it would not be known if it was a factor until pre-season testing. MORE: 'You pr*ck!' - Verstappen goes full Crashtappen with iRacing road rage!